Wondering how to get thicker eyebrows? 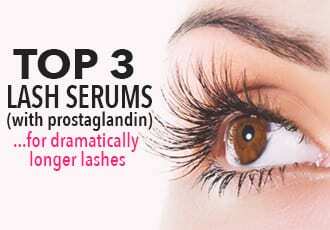 Hands down the best road to thicker, fuller brows is with the most effective brow growth serums. The best ones use active ingredients like prostaglandins and peptides to stimulate eyebrow hairs to regrow into stronger, thicker version of themselves. The downside, of course, is that brow serums take their sweet time and if you've got sparse, pencil-thin brows that you want to fill out ASAP, a couple months can seem like ages. So what can you do in the meantime to transform your barely-there eyebrows to Lily Collins-worthy fullness? 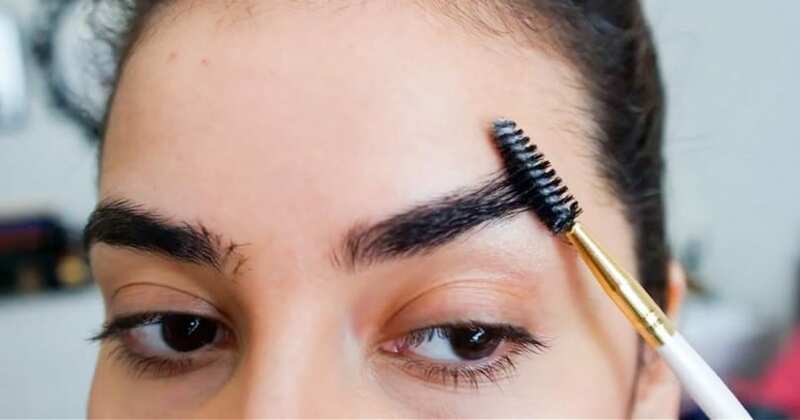 Here are 6 clever tricks you can use to thick eyebrows instantly! Contrary to popular myth, shaving doesn't actually make your eyebrows grow thicker or darker. 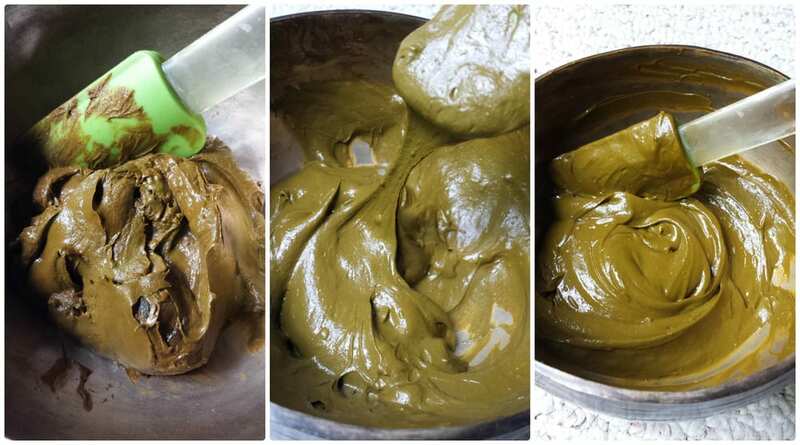 But what it does do is give the hair a blunt tip, which makes it appear darker and thicker. Same difference, almost. So use strategic shaving to your advantage by shaving just the areas of your brows where you want it to be thicker and darker. Never pluck those regions since repeatedly ripping out hairs can scar the hair follicle, eventually leading to a permanent loss of that hair. You don't want that. Only pluck in the regions where you know you absolutely don't want hairs. As for the rest, strategic shaving is the way to go! 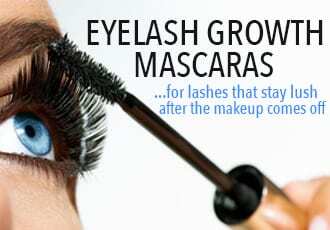 An easy, all natural way to pamper your eyebrows into growing longer, thicker, and stronger is to lavish them with deeply moisturizing, nourishing oils that condition and strengthen your hair follicles while simultaneously promoting brow growth. The best oils for this? Pretty much every natural oil that's laden with omega-6 fatty acids, vitamins and proteins - almond oil, avocado oil, emu oil, castor oil, coconut oil, olive oil are just a few that come to mind. Apply the oil(s) with a Q-tip and leave on overnight to lock in moisture and provide heaps of nourishment while you sleep! 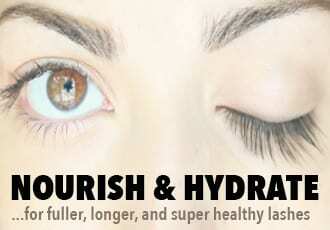 You don't have to suffer idly with invisible brows as you wait for nutrients and active ingredients to do their job. Especially when there's a bevy of eyebrow fillers you can use to instantly create naturally fuller, thicker looking brows. What you go with totally depends on your preference. You can use a fine-point pencil to create short, dash-like strokes that mimic your natural hairs. 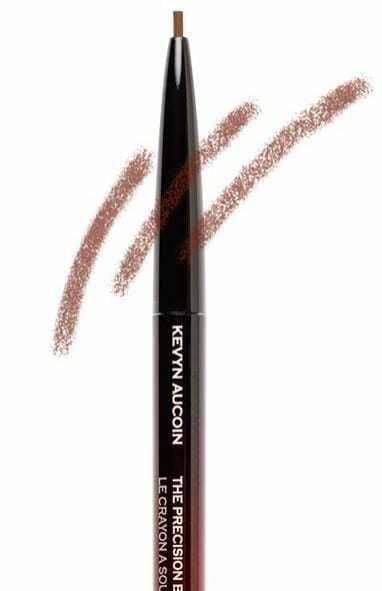 Kevyn Aucoin's The Precision Brow Pencil is great for this and is water-resistant so the strokes stay in place through sweat and heat. Or you can opt for an eyebrow gel or powder to fill in sparse hairs, making your eyebrows look instantly darker and fuller. Our hands down favorite is Queen of the Fill's Tinted Eyebrow Gel - it gently, subtly fills in brows for the most natural-looking darkness and definition. Yet another option if you want to skip the daily filling is to go straight for a tinted "tattoo" - the Clio Kill Brow Tinted Tattoo comes with a handy pointed ​tip so you can draw on crisp, hair like strokes and it tints your skin for several days so you don't need to bother with filling in your brows daily. Every henna-ed your hair? You'll notice immediately afterwards that your hair feels thicker and healthier. Nobody knows why or how exactly...perhaps something to do with henna swelling the hair shaft? Either way, there's a noticeable difference in hair circumference and you can take advantage of this thickening and strengthening with your eyebrows! Plus, the tint that henna gives hair also has a darkening effect so you may be able to skip eyebrow markers and shadows altogether. One of the easiest tricks for making your brows look fuller is to brush your brow hair upward, following the natural angle of your brows. Doing this daily also helps direct brow growth in the direction you want them to go. 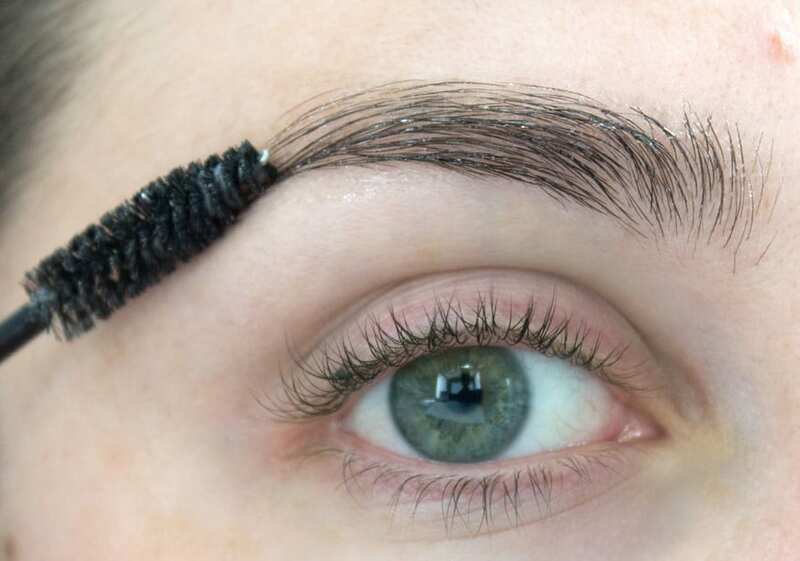 Finally, set everything in place with an eyebrow sealer. The best one is Model in a Bottle's, which works like a sort of hairspray for brows, setting everything in place and holding your brow makeup for as long as you need it to stay, no matter how rigorous and intense your day gets.